Lisa is the Claims Manager at Marsh & McLennan Agency. Her main goal is to help MMA clients reduce the frequency and severity of their claims, which ultimately will reduce their cost of risk. Lisa specializes in being a client advocate to achieve claim resolution through aggressive claims management. She builds trusting client relationships and works closely with the client and insurance company to ensure timely, accurate, and professional claim handling. She also provides assistance with all aspects of the claim management process including early return to work programs, reviewing claim reserves and payments, and reviewing experience modifications for accuracy. 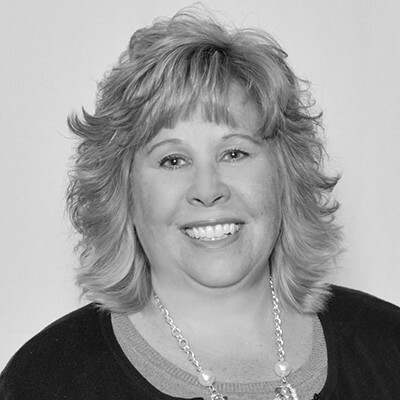 Lisa brings thirty plus years of experience of handling Wisconsin and Michigan Worker’s Compensation, working with both national insurance carriers and self-insured companies.